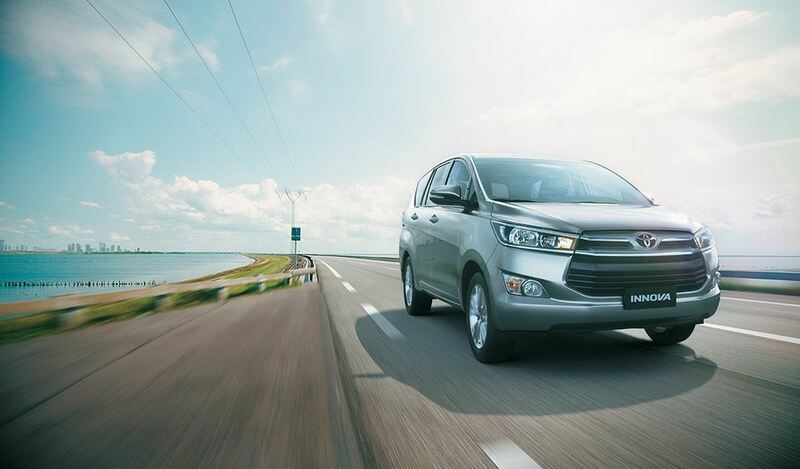 Cebu Trip Rent a Car provide a variety of special rent a car service to help and assist your rental needs. We offer car for rent in Cebu and rent a van in Cebu on hourly, daily, weekly, monthly, and yearly basis. Choose from our fleet of vehicles, all from the latest line. are chauffer driven by qualified and competent drivers that undergo extensive training in customer care. Our chauffeurs are sensitive to the needs of tourists and are experienced, skilled, and knowledgeable in both urban and provincial driving. We offer a great and on time drop-off and pick-up service from the airport to your hotel and vice versa with our best rent a car in Cebu. We can also take you to and from the airport from anywhere in Cebu, Mactan, or neighboring areas. Call us at +63 (32) 262-4697 or email us! We’ll get you there with time to spare. Want to go sight-seeing? Shopping? Or are you just curious about the culture, the people, and the place? 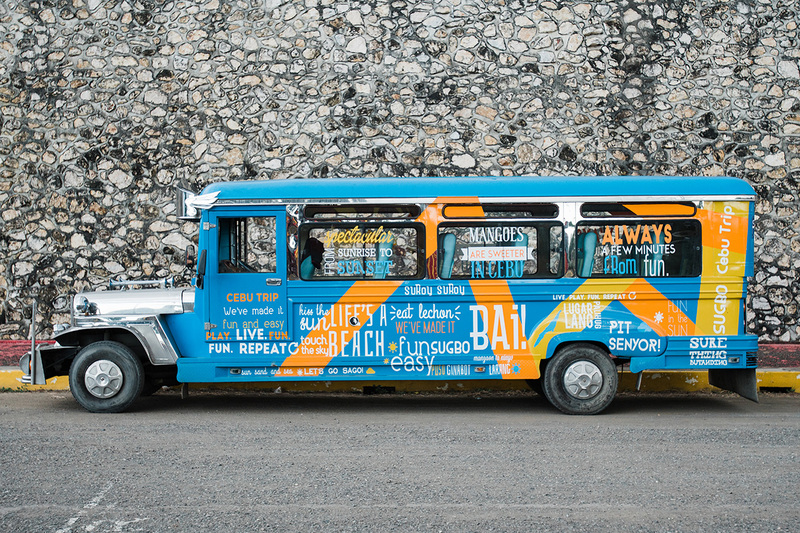 Then our city tour is definitely the right answer for you. Our honest, courteous, and well-trained drivers will show you around the sights and sounds that makes Cebu unique giving you the best service in rent a car in Cebu. Why get an expensive tour guide when your drivers or chauffeurs can take you where you want to go? All you need to do is to tell your driver what you are most interested in, and he’ll take you exactly where you want to go when you want to go. Call us at +63 (32) 262-4697 or email us! And we’ll show you real hassle-free traveling. Although van rental rates are slightly higher than a regular car, they are more spacious and comfortable to move around in. We would definitely recommend a van for rent for going around the city or neighboring province. 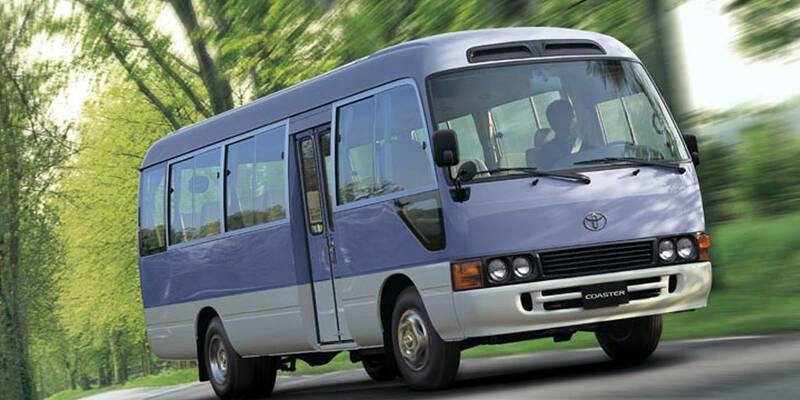 Vans can also carry more passengers, which is a definite advantage if you are traveling in a group or as a family. Time is gold. This is definite when you are on any business trip, you need to make the most out of your limited time. 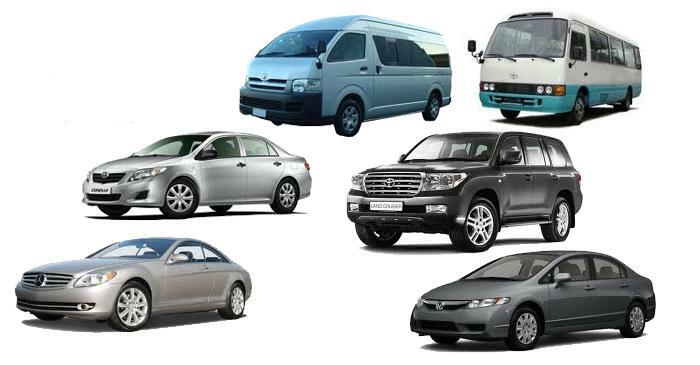 For our corporate clients, we offer an amazing car or van for rent at corporate rates. 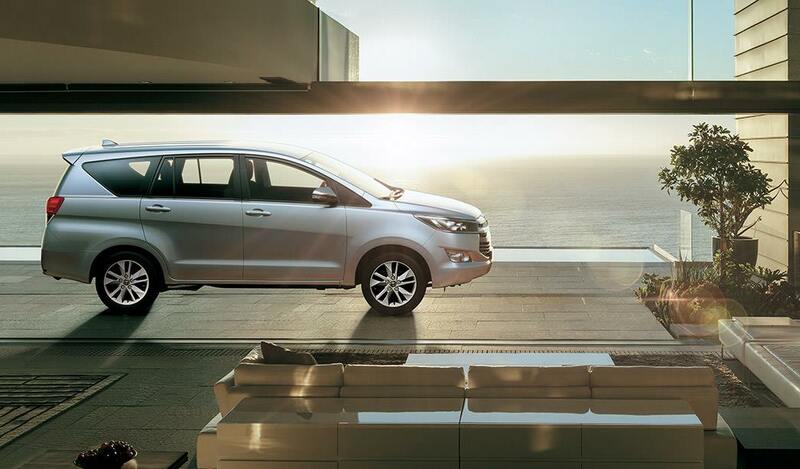 It’s like having a company car without the hassles! Our vast clientele consisting of local, national, and multi-national corporations can attest to the exceptional corporate car and rent a van service we offer. We can customize the car or van rental service we offer according to our clients needs. We can do meetings, conferences, conventions, and concert transportation services, anything and everything that needs a car or van rental. Call us at +63 (32) 262-4697 or email us! Whatever you need, we will provide. Need to get to another area code but hate the hassle of traveling by bus or by boat? Then our Out of Town and Inter-Island car and rent a van service is the perfect solution for you. We offer comfortable long distance transportation service to and from any point of the Cebu province. We can even take you anywhere in the Visayas. We offer a great and customization car or van rental package to Samar, Leyte, Dumaguete, Bohol, Bacolod, and more! Call us at +63 (32) 262-4697 or email us! Only we can get you there! Looking for a corporate or personal long term car or van rental? We have your best option! Why buy a car and go through the hassle of registration, insurance, claims processing, repair, and maintenance? Why go through all that inconvenience when we can offer you long term car or van rental for corporate or personal use? We’ll even put you company logo on our vehicle. Give us a call and we’ll give you what you want, hassle free.